Why is a Little Medical School franchise right for you? Little Medical School is a mobile business you can operate out of your home. Our Franchise model allows franchisees to keep their overhead low by starting the franchise from your home. Franchisees and their instructors travel to schools, community centers and a large number of venues to offer our unique after school programs, workshops, birthday parties, pre-school programs, special events and much, much more. We built this franchise opportunity to be extremely affordable. We have structured a flat royalty fee program that is on a sliding scale, so there are no surprises. In fact, we are so committed to your success that ALL royalties are waived for your first two months in business. Little Medical School brings medicine, science and the importance of health to children (aged 3-14) in an entertaining and exciting learning environment. Children learn while having fun as they dress up like doctors, role-play, use medical instruments and get to understand and explore the world of medicine. 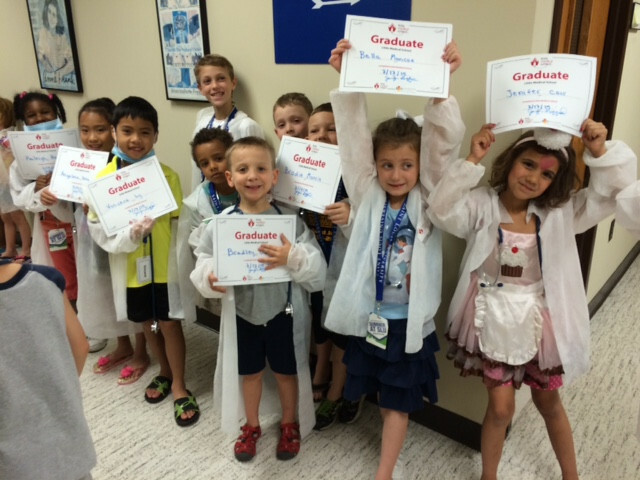 The mission of Little Medical School® is inspire children to aspire for careers in health care such as medicine, nursing, pharmacy, dental and veterinarian medicine. 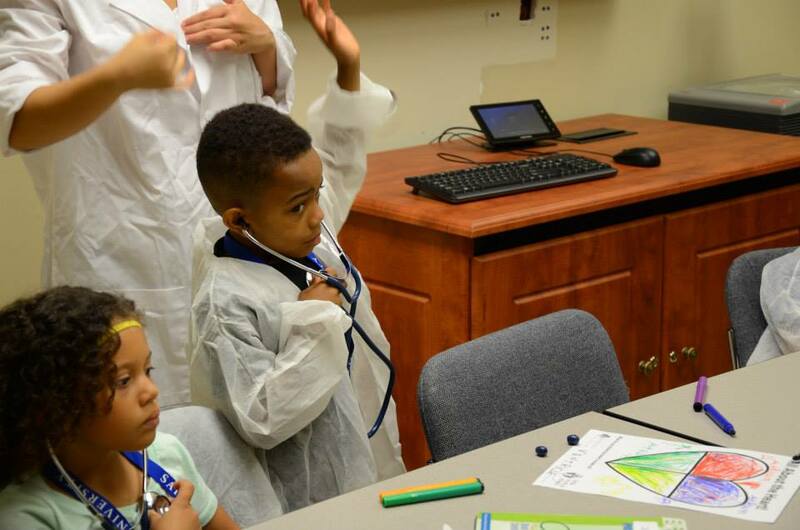 Through hands-on demonstrations, crafts, and games, children are actively engaged as they explore the world of medicine. Our franchise territories encompass 100 elementary schools. Our territories are large, yet contiguous, to ensure parents and educators understand the exclusive territory their local franchisee covers. We provide franchisees a three day franchise training at our head office in St Louis, Missouri. 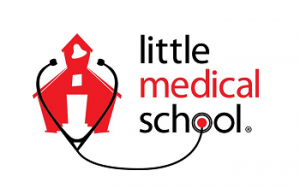 Training covers curriculum, marketing, hiring and training of instructors, technology tools, online registration, advertising, classroom management and everything that is included in the day to day operations of a successful Little Medical School® franchise. Our franchisees receive continuous franchise support throughout the life of the business. In fact, all of our new curriculum that is developed by our board of certified professionals is included free of charge. Franchisees speak regularly with our support staff and strategize on how to grow the many streams of revenue we provide our franchisees. We have a Franchise advisory council and an annual convention franchisees attend where they share best practices with their peers.